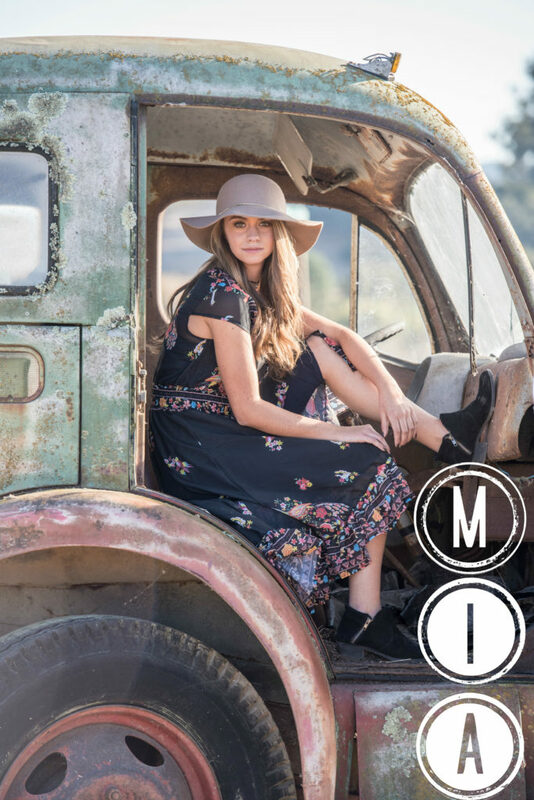 $300, paid at session + $20 pr image, bought thru store option afterwards. 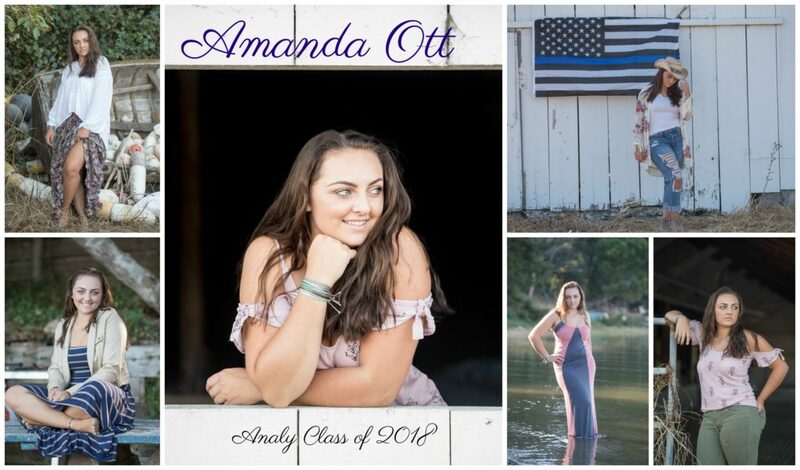 Store will have best 10-25 edited “proofs” (original resolution digital image), which I consider the session’s best from which you pick your favorites and purchase individually. 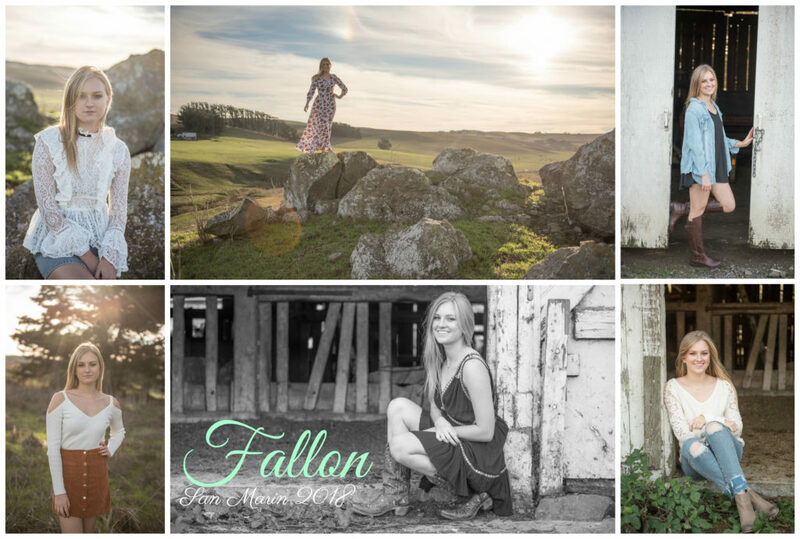 This is the least popular package but perfect for the Senior or Mom who only wants 1-5 images to keep. $20 per image. 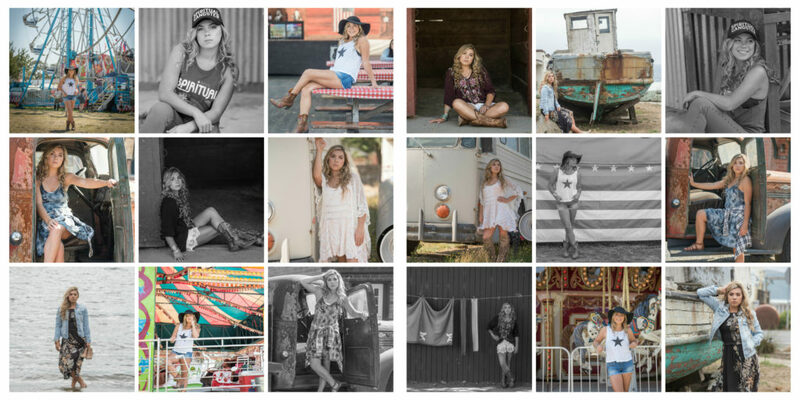 $300, paid at session + $200 for entire gallery of every photo taken all edited and ready to go. 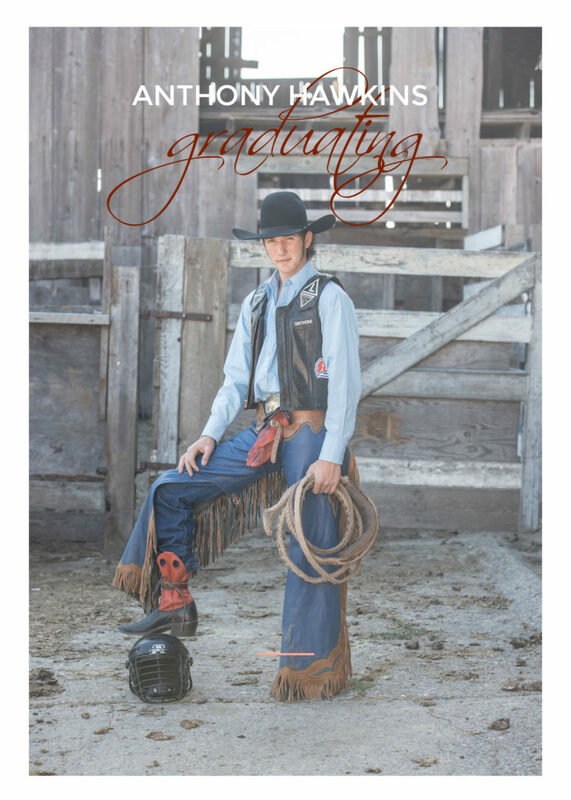 Purchase for images made thru gallery store upon receipt of link. 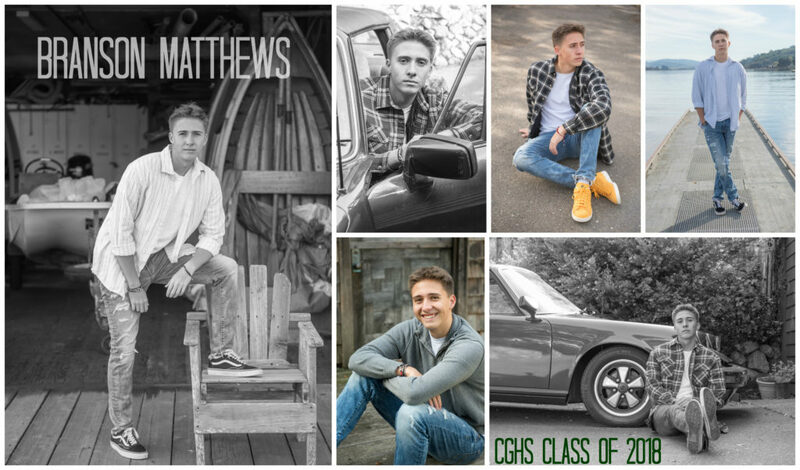 Most popular package, this is perfect for the Senior or Mom who wants all images and the rights to print, post, use for announcements time and time again. This allows visibility of every image taken as well. 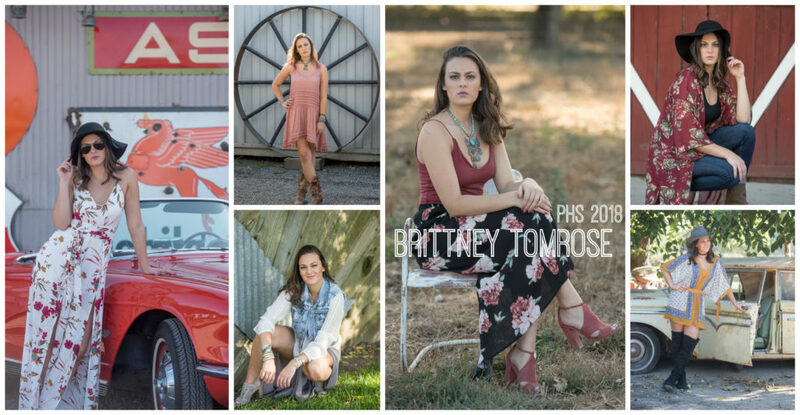 $300, paid at session + $400 for entire gallery of every photo taken all edited and ready to go. Package 3 includes package 2 plus 2 additional outfits, more developed concepts, i.e. airstreams, props, prearranged locations, styling help consult, etc. Entire $700, paid at time of session. 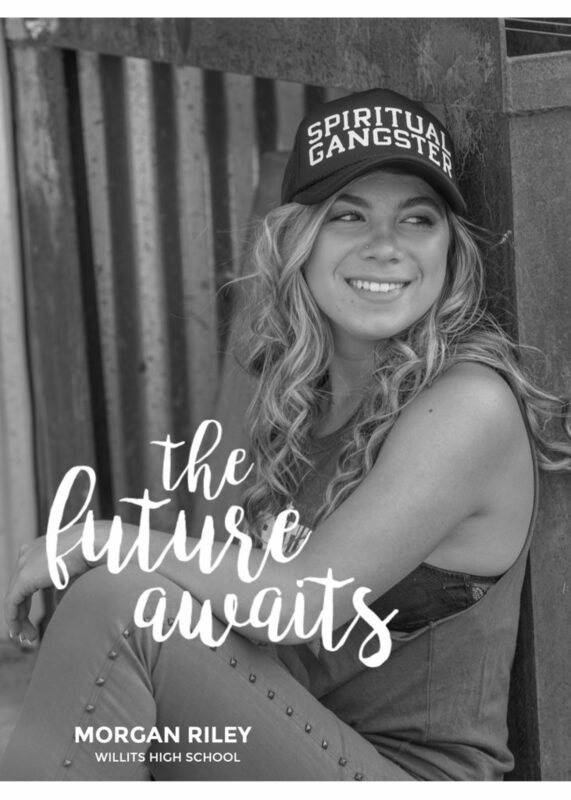 This senior package is perfect for the Senior or Mom who wants images that are really out of this world and one of a kind. Have twins? Scroll down to find pricing! Not seeing a package you need???? Message me! 2. 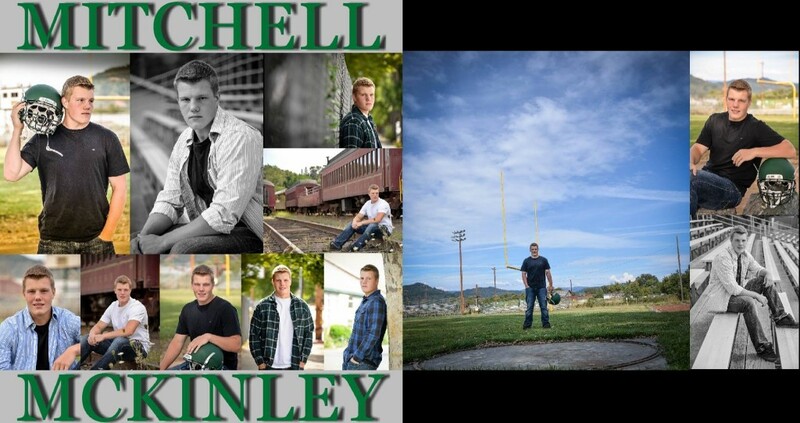 All seniors must have a parent or Guardian contact me directly in order to schedule your appointment! 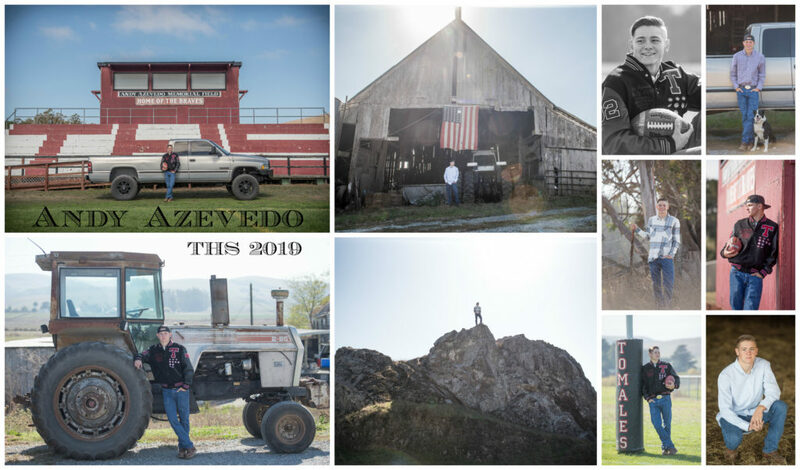 4 Categories of Senior Portraits….. 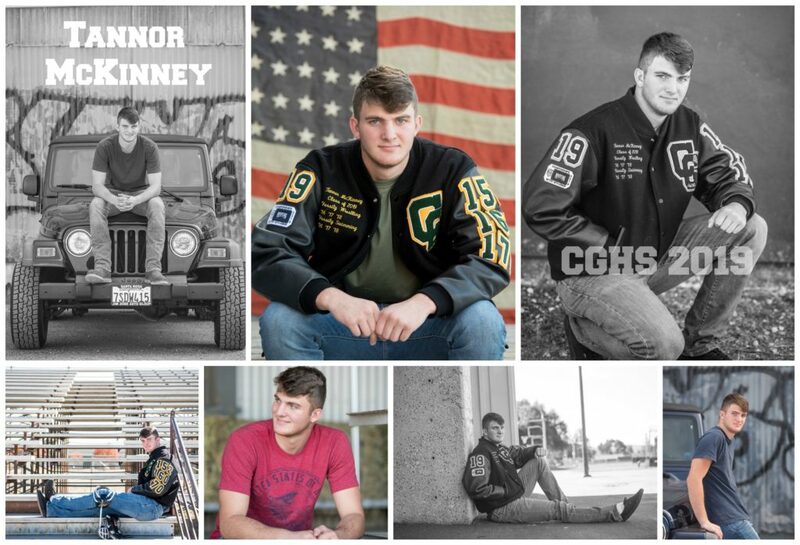 Photos that friends or family members take that are great snap shots, but not the caliber of what you want for the yearbook, and to hand out to family and friends. You usually get to change lots of times, are usually free or super inexpensive, and you get most of them unedited or you edit through your phone. Photos taken by a professional, but are just blah. They are beautifully taken, but the clothes, poses, style are just so-so. 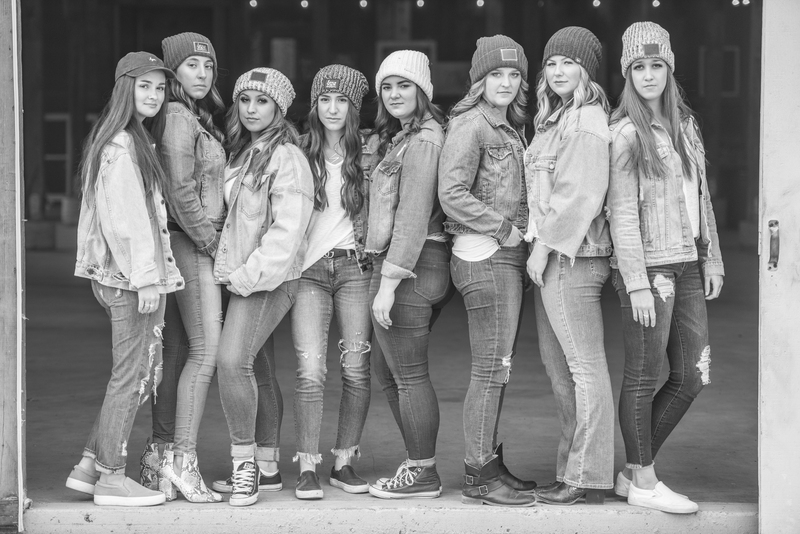 Think of this way, your Grandma would think its the most beautiful photo ever, but its not “hip” or amazing enough to want to give your BFFs, boyfriend, or girlfriend. 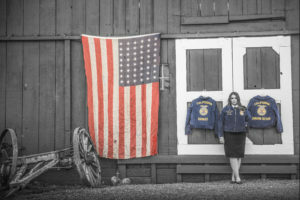 You usually get to change 1-3 times, backgrounds are usually similar, are usually not too expensive, but not cheap either, you get only a portion of what is taken. Photos that are soooo pro, that behind your back people say, that doesn’t even look like her/him. They are overly photo shopped, overly thought out and posed, and make people look a little wax figure! You get to change 3-5 times, backgrounds are varied, but kind of cliché sometimes, they are super expensive with crazy add ons, like folders, prints, albums, etc. You get very few photos, and have to pay for additional proofs. Just right- Pro, but looks like you! The clothes go with the backgrounds, you have fun, look amazing, but not so photo-shopped that people are like huh? They are all original based on if you are sporty, down-home, city, fashion diva, artsy, edgy, whatever! Plus, they aren’t the same as your best friends, since the same background is rarely used! 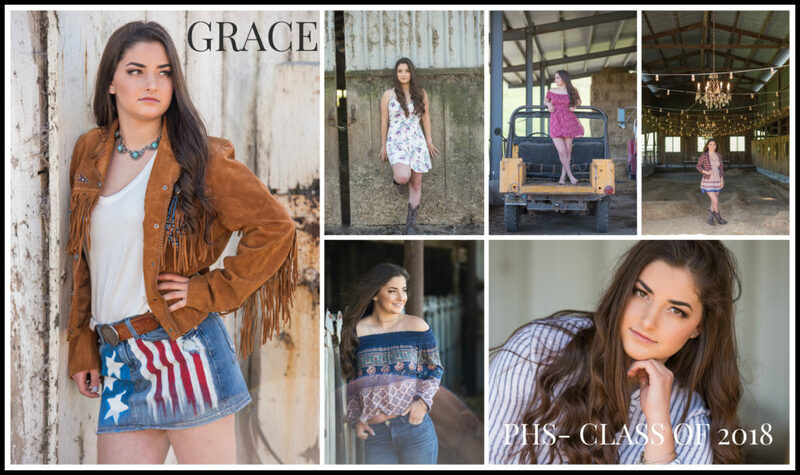 You change 3-5 times, to get a ton of variety, they are not crazy expensive, and not dirt cheap….and you get all your photos! This way you can pick the ones you want to give your Grandma, and pick totally different ones for your friends! 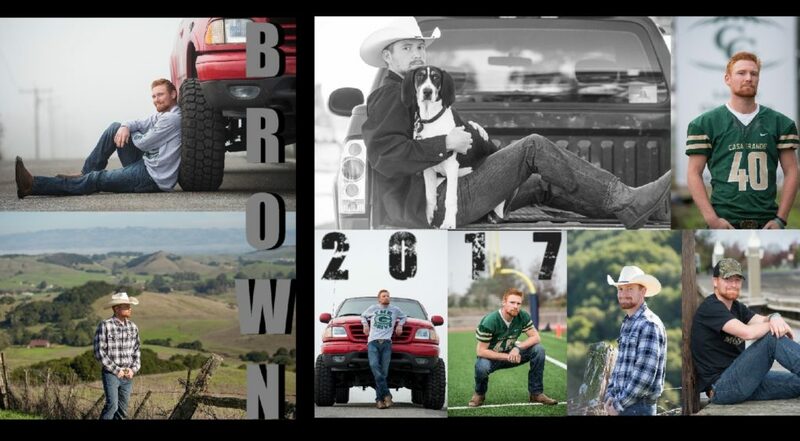 You can also post them, use them for profile shots, on your personal page in the yearbook, etc! 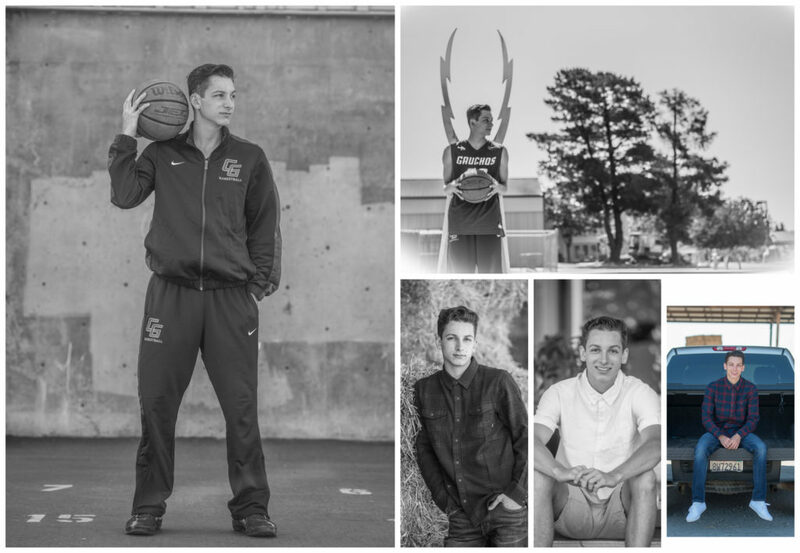 HOW DOES SENIOR PORTRAITS WORK……. 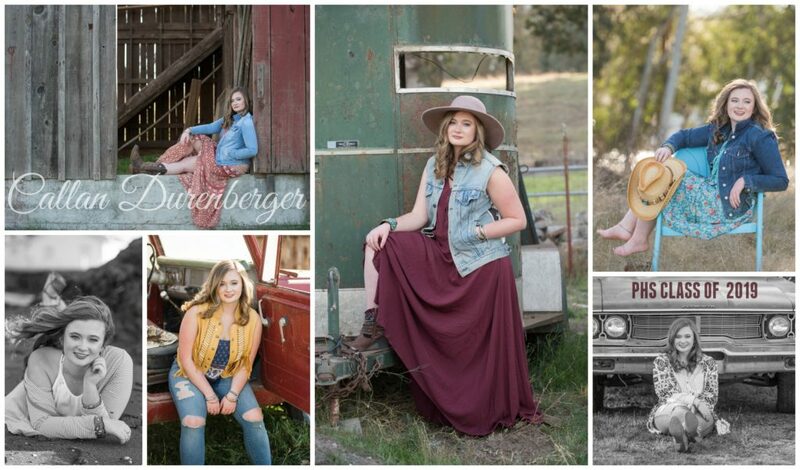 A Senior Session includes professional styling by photographer, outfit suggestions and guidance prior to shoot, hair and makeup suggestions prior to shoot, location scouting, drive time and shoot time. Session fee is $300. 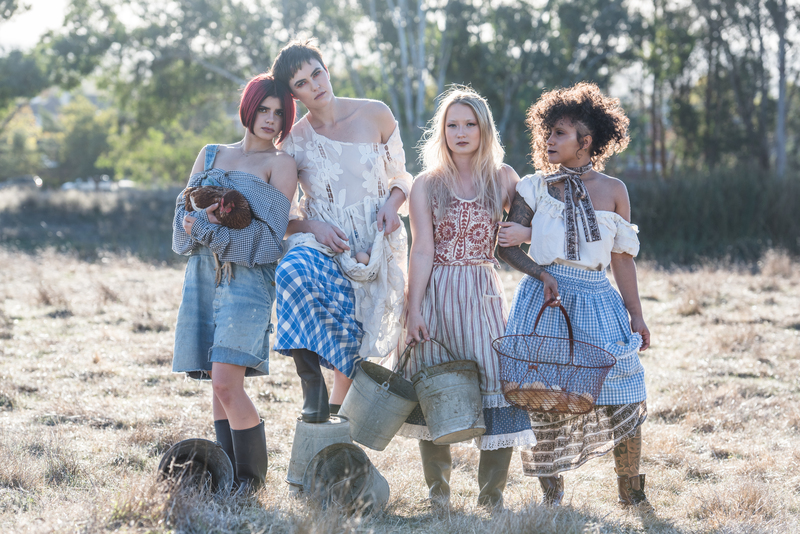 It includes 2 hours of shooting, with up to 5 outfit changes, with location changes. 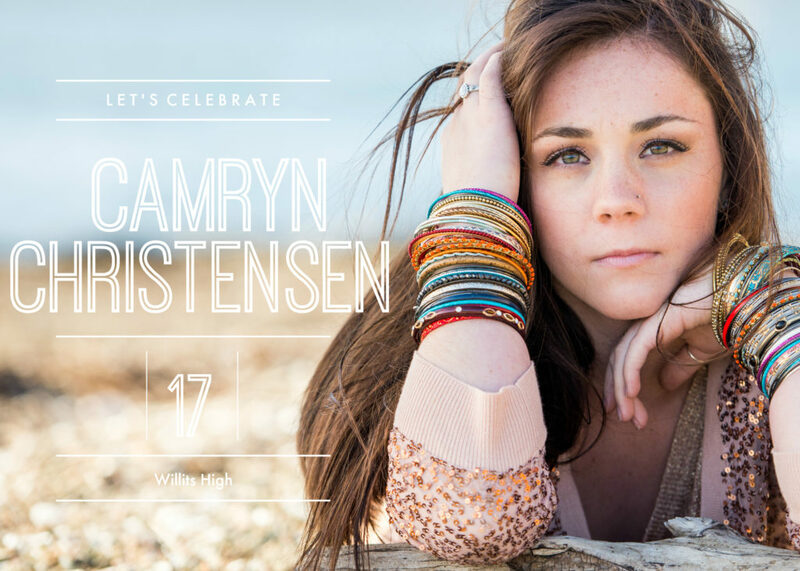 It includes either a collage /or a few favorite images aka sneak peek on your face book wall within days of your shoot. Session includes access to an online gallery. An online gallery is a way to see your images from your computer or directly from your phone. 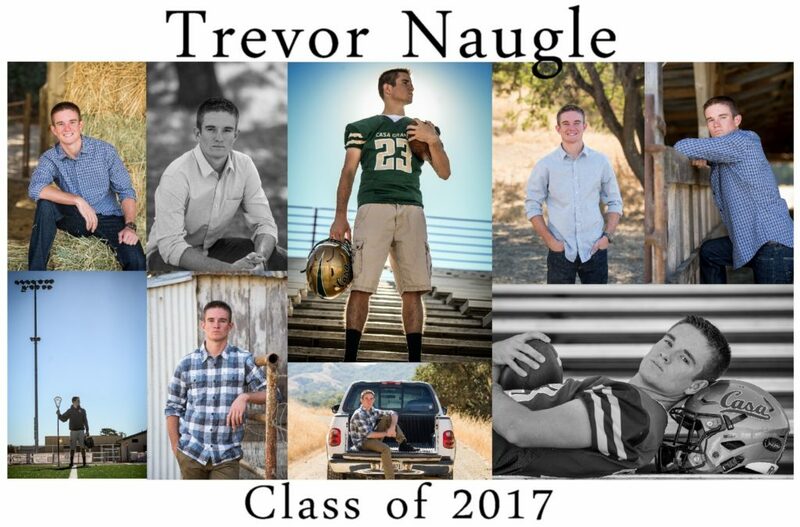 After session you will see a preview, either in collage format or a few singles posted on your social media! 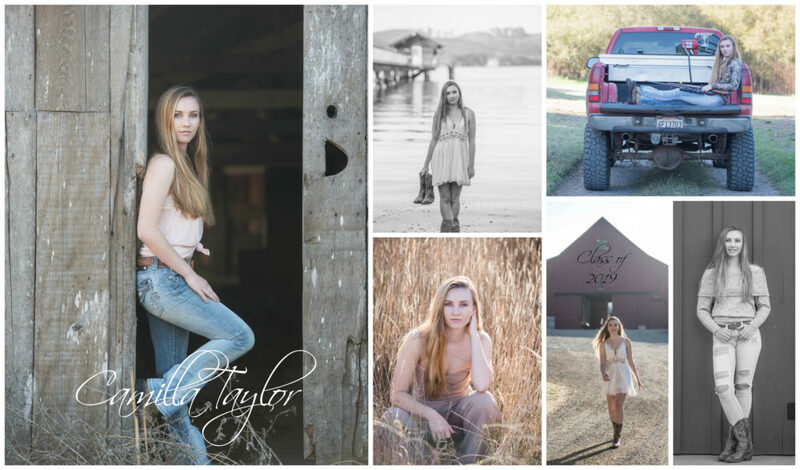 Your session will come with 10-25 edited proofs online within less than 2 weeks. They will selected with a trained experience eye. This makes it super easy for the parent who gets easily overwhelmed and is only looking to select 1-5 images. We call that PACKAGE 1= KEEPIN’ IT SIMPLE. PACKAGE 2 = KEEPIN’ IT REAL is for the student/parent who wants all the images! As in, wants to see them all, have them all, own them all, which is easily over 200 images. 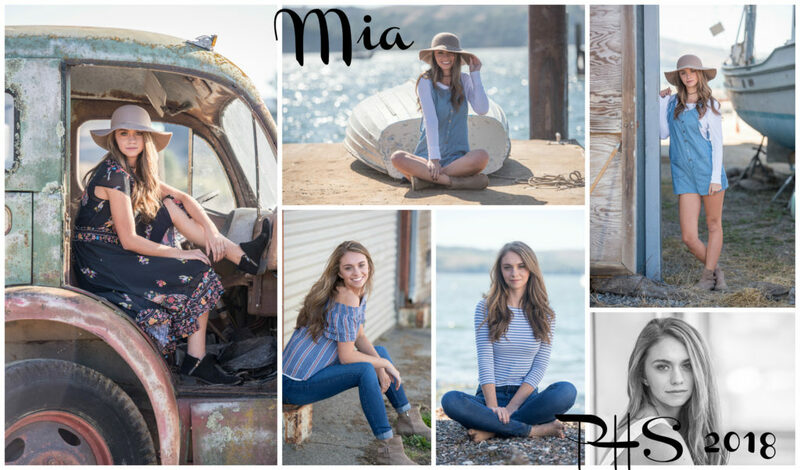 PLEASE let me know if you are a package 2 customer during our session, because now, prior agreement must be made before I edit the entire gallery. Once I know what package you are ordering, with a week or two, images are edited and an email is sent to you with a link and passcode. This link, when clicked on takes you to the website that contains your photos. 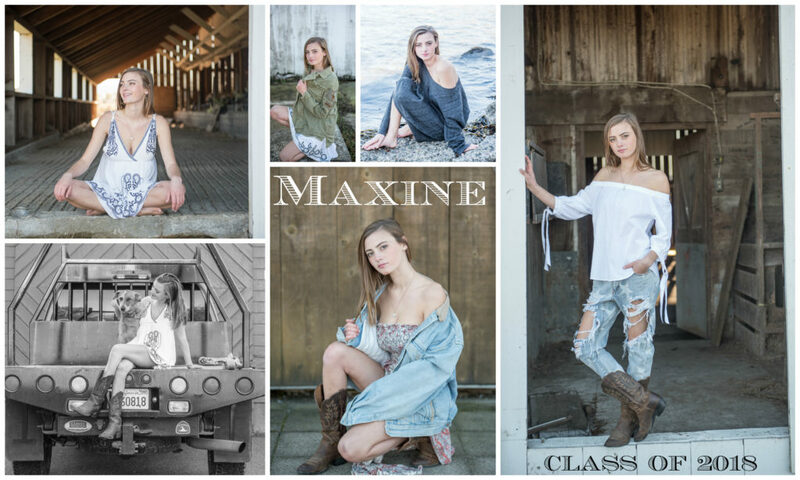 Depending on if you are getting package 1 or package 2, you will either see 10-25 top images or the entire session edited and unloaded. All images will be visible but locked until payment is made via store setting or paypal. Individual digital downloads and awesome prints can be ordered straight from gallery and sent to your home via online or mail. 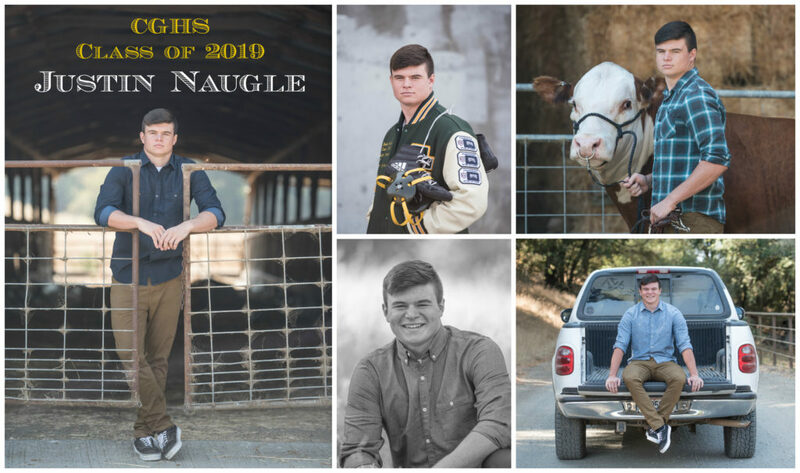 Please note, images are for purchase, the cost is separate from session fee and are copyrighted and not authorized for posting or printing until after purchase. Individually, they are $20 pr image. A full social media digital set is $200. But all prints made over a 4×6 it is highly recommended to be purchased from gallery to ensure quality. Purchases of prints, digital copies, etc, are done straight thru gallery store. 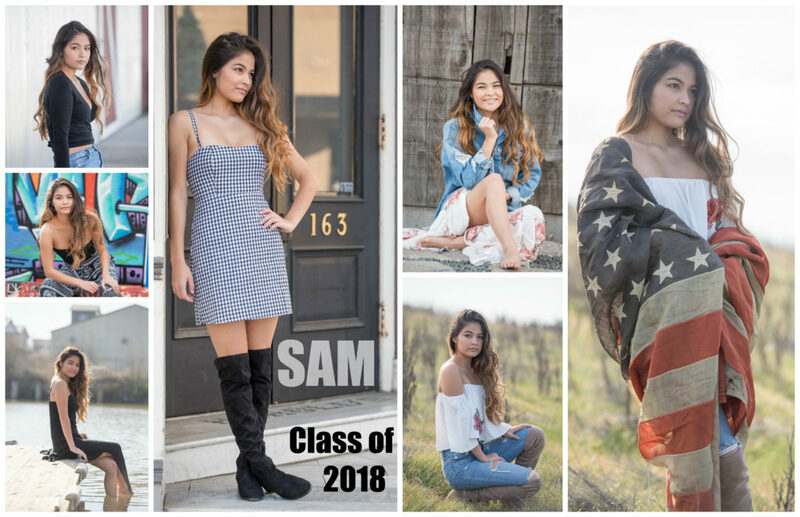 – Full Photoshop editing to eliminate blemishes are an additional $25 per image from me, or available for less money through the photo gallery. 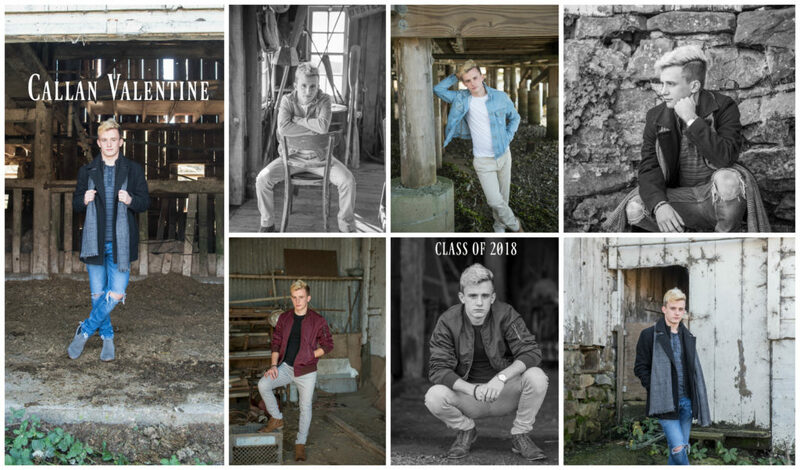 CONFIRMING YOUR DATE– Currently, I have made Tuesdays, “senior portrait day”. If that doesn’t work with school or sports, a few other days a month are available. Its on a first come first serve basis. If your parent and me confirm your photo shoot date and time, it becomes yours. That means, payment is due on that date. 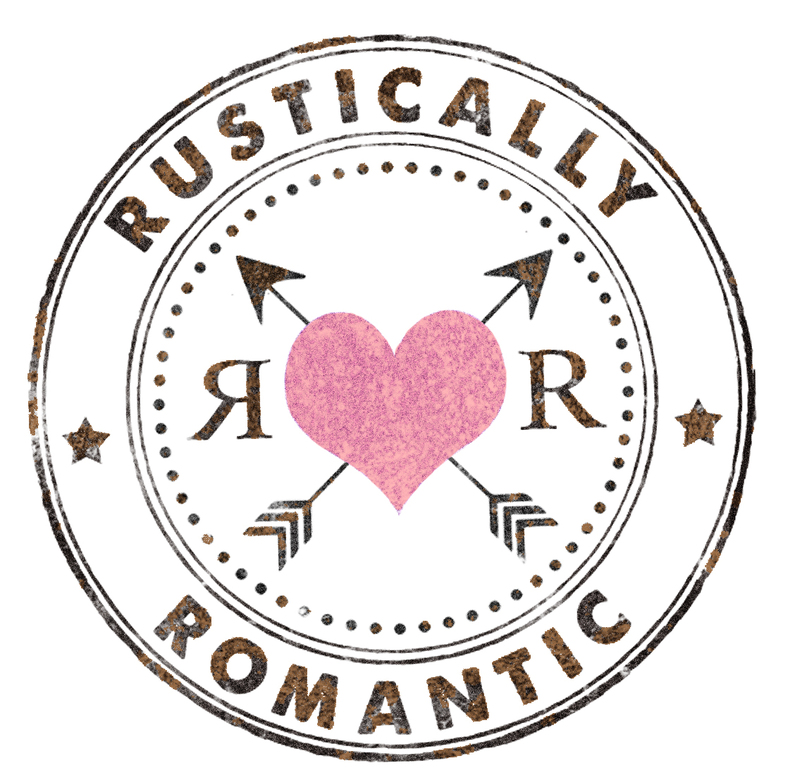 Once you confirm, you are also confirming that you are purchasing that time from Rustically Romantic. Therefore, if you cancel, or never show up, payment is still due. If you are more than 15 minutes late, photographer reserves the right to leave and still charge for date. 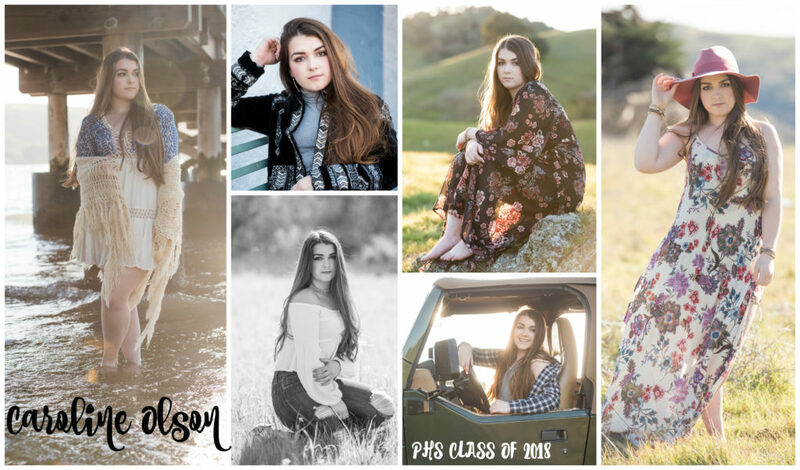 Please do not book with Darby Johnson Photography, if you are not willing to abide by this. FULLY UNDERSTAND PRICING STRUCTURE. Do not assume the price is what your friend last year or 5 years ago paid. Prices raise due to inflation, better equipment, experience, etc. My price is still much lower than other photographers. 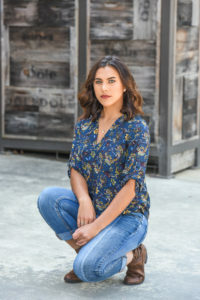 SENIOR PORTRAITS, NOT FAMILY PHOTO SESSION– Senior portraits are a rite of passage, not a family photo session opportunity. 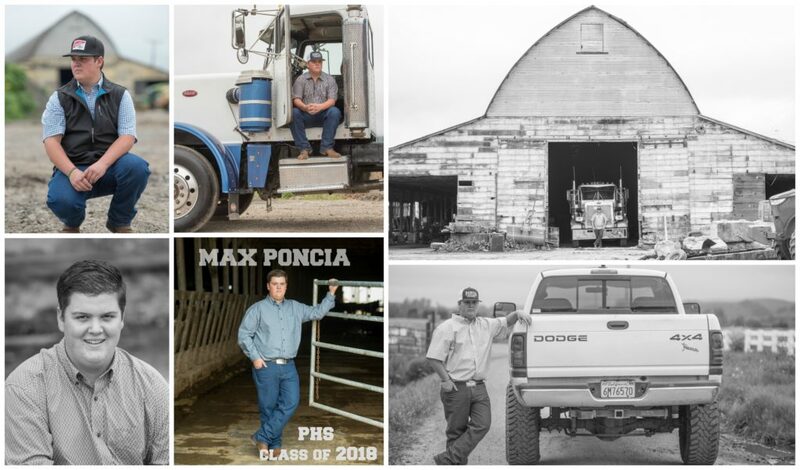 Let’s celebrate your senior, and schedule a family shoot another day. Both shoots are more successful if we keep them separate! LOCATIONS- We will go to 3-5 different outdoor locations. If you have your heart set on specific locations, that require extra drive time, i.e. the beach, far outside of town, etc…you need to let me know when booking your appointment so I can schedule accordingly. Locations that are far from meeting point my require an additional charge. 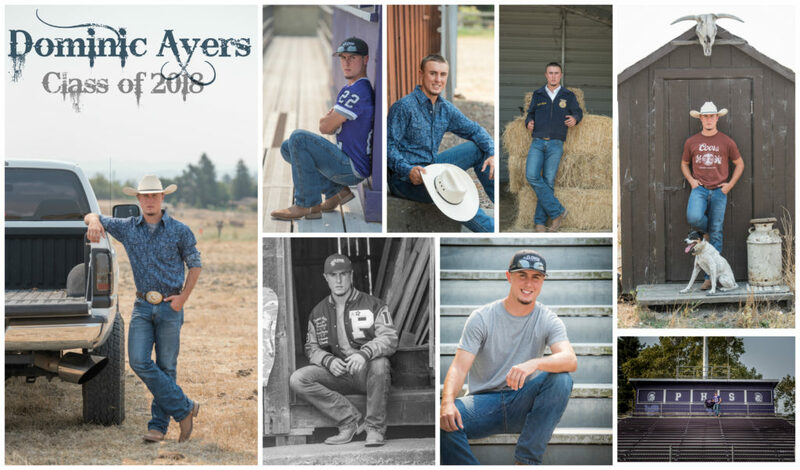 BUDDY PICS– If you are asking for a buddy/boyfriend/girlfriend pics, please let me know at time of booking, so I can schedule accordingly and charge for an additional person. 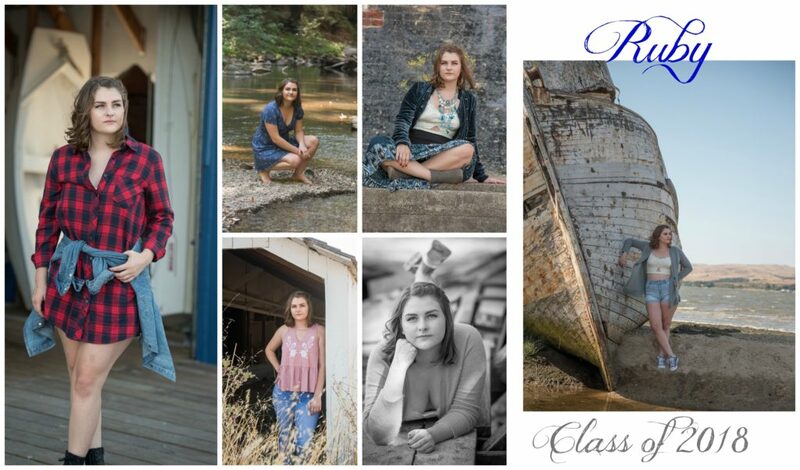 If you would like parent/child photos at the end of the session, there is an additional $50 charge. The same charge applies for buddy/boyfriend/girlfriend pics. 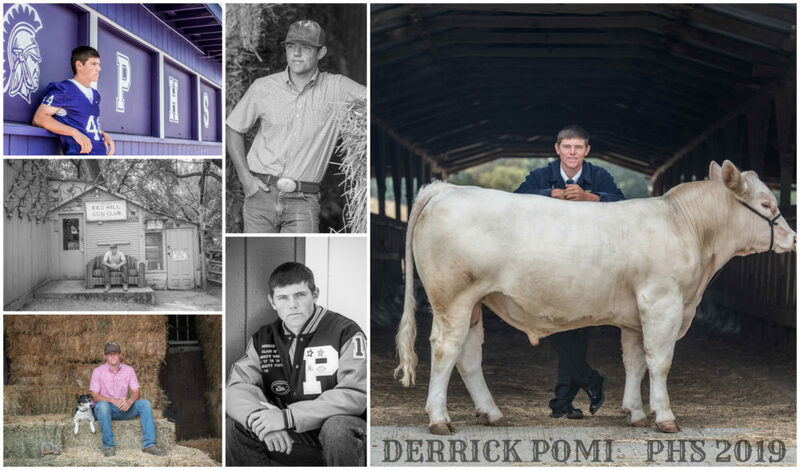 If you are doing a buddy shoot, as well as individuals on the same day, the extra charge is $50 per senior. TWINS?? ?- Yikes! Expensive year x2. If you want separate days, completely separate sessions the pricing remains the same. If you are doing same day and as most parents of twins want some photos together, choose the morning with one sibling one on one, then next child one on one, and end with them back together. This gives each kid time with you and there’s no rushing to keep the one in the car happy!LOL. 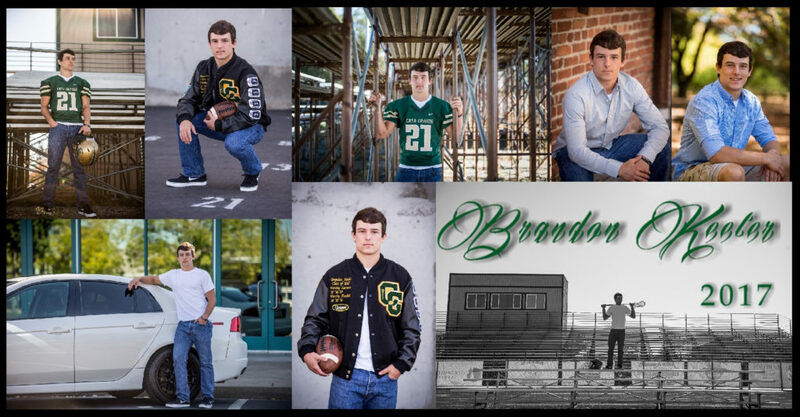 TWINS pricing: PACKAGE A.= 2 full senior sessions with full galleries to own, twins special $750 including all buddy pics together (savings of $300) PACKAGE B.= $500 with 20 proofs each to individually buy, plus 10 buddy proofs individually available. (savings of $150). Neither work? Message me! 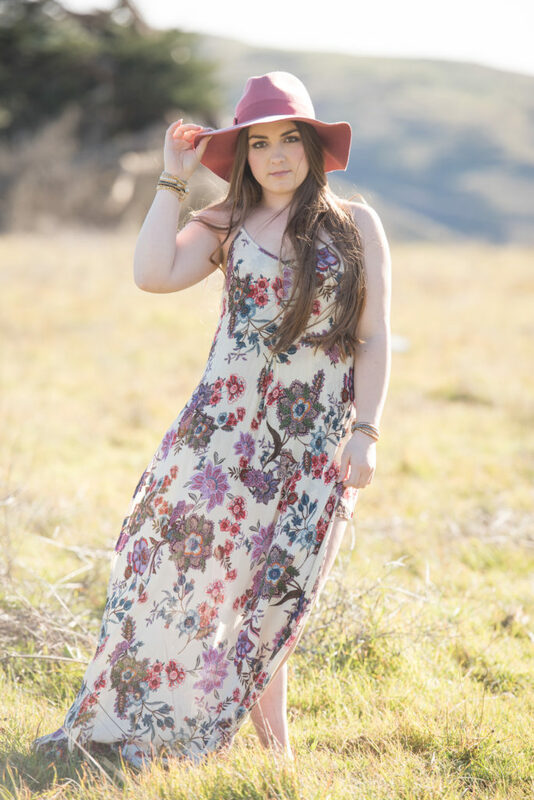 RUSH ORDERS– I work diligently to edit and return your photos within a short time frame. 2-3 weeks is expected, although I try to work even quicker! It is not appropriate to ask for your gallery link or your photos a few days later. 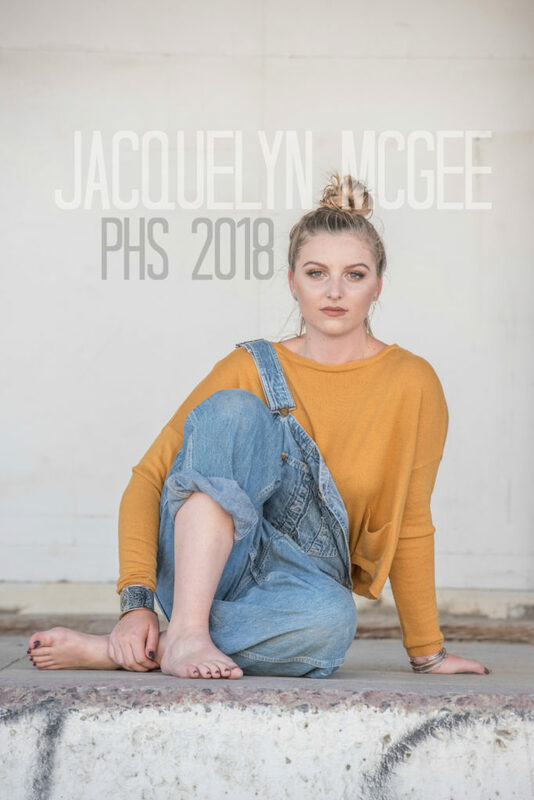 If you need your photos prior to 2 weeks, AKA yearbook deadlines, Holiday orders, etc there is an up charge of $150, so schedule early and stay patient. WHO COMES? Formally invite one or both of your parents to come, as in face to face! Also, a grandparent if you’d like. (We live for that stuff). If not, feel free to come alone, with a bff, or boyfriend/girlfriend. Note…Moms of boys, 1. 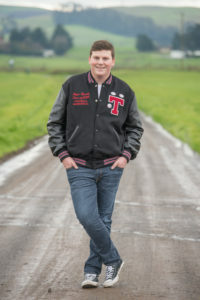 I do not take many smiley pics if you son is in uniform…..( jerseys, lettermans, etc). 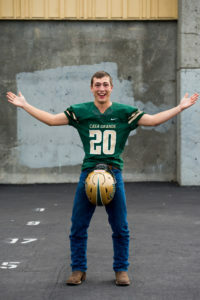 That is part of my style, and in my experience the boys like a serious photo more in sports uniforms than a smiling cheeseball look. 2. Boys like their moms just to watch and not make comments or fuss over them. Just trust both in my eye, and enjoy the fact that your boy is having fun and not losing his temper! *If you are bringing a pet, that takes an extra nice Mama or friend to “babysit him/her as we shoot. WHO DRIVES? You, or a parent/friend. I will drive ahead in my own car, but will not be the “driver” for the day. Please be sure you have transportation for the day. 1.$- Cash is best- session payment of $300 is due at session. No payment arrangements made the day of! 2.Props– Lettermans, jerseys, helmets, lax sticks, footballs,cleats, mits, poms, long boards, skate boards, surf boards, golf clubs, your favorite hat, whatever expresses you is great! 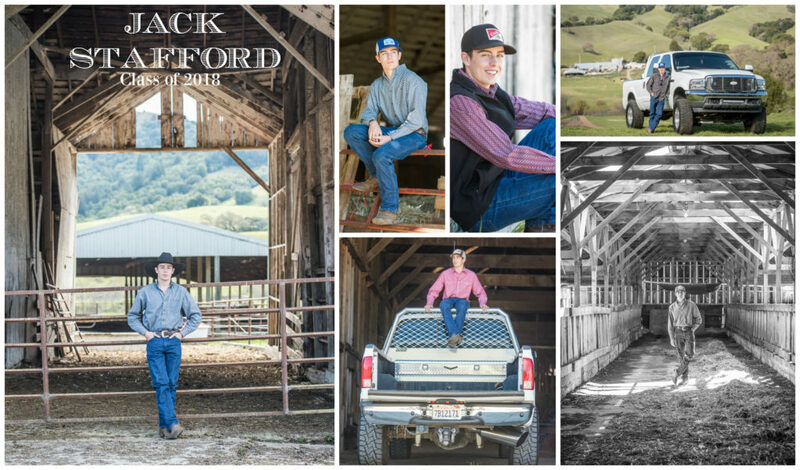 If you want pics with your car/truck, drive it the day of the shoot! Boys– 3-5 outfits. Please be nice to your Mama and pack at least 1 button up shirt. Get it off the ground, and hang it up the night before, so your shirts are not super wrinkled! 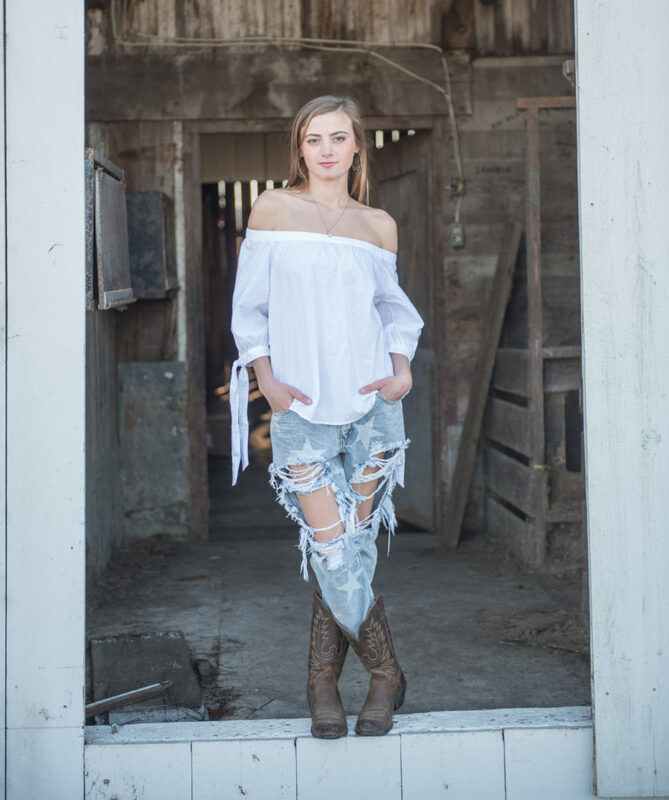 You do not have to change your pants/boots if you don’t want….but if you want full on outfit changes, knock yourself out! Bring you favorite hats! Girls- 3-8 outfits including shoes and accessories. 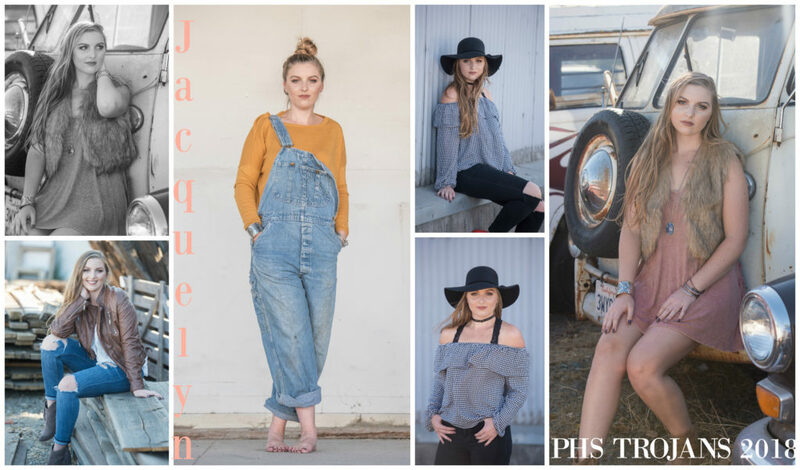 We shoot the best 5 outfits! 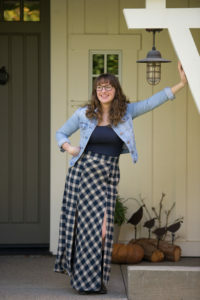 For outfit inspiration, look at Ohh La Lux in Petaluma, online at Three bird nest, zaful, freepeople.com, wild bohemian on facebook, levi ads, anything retro! 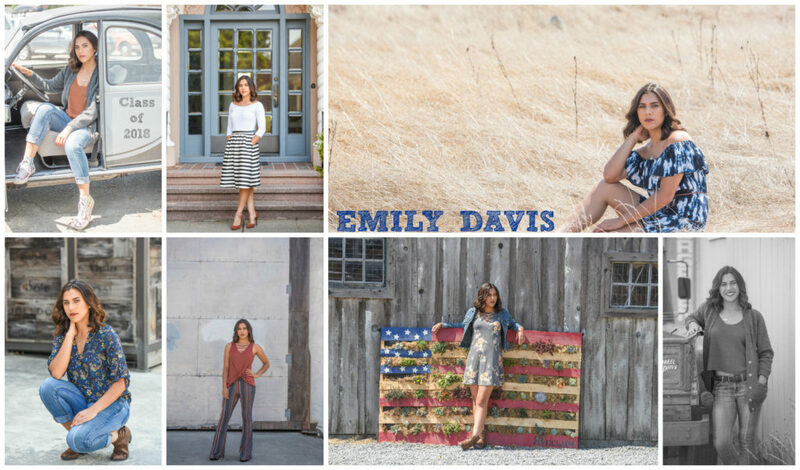 Bring casual to fun…..layers look best! Hair should be ready to go. Consider using hair spray to keep it looking good til the end. Makeup– You can do it yourself, have a friend help, get it done professionally, or I can do it for an additional $50. Important- your foundation and concealer must match your skin tone exactly! Unless you have your makeup done professionally, please bring your makeup along. I do not photo shop skin, so please use concealer on acne. Makeup should be darker than usual, with a darker cheek & dark eye. Brows are important in pics, so groom them and fill them in a bit!! WEATHER- Unless it it a full downpour within an hour of your session, it’s a go! Overcast is the absolute best….so unless full wet rain is comin’ down, we shoot! CANCELLATION POLICY- PLEASE INFORM YOUR PARENTS- Upon scheduling, client immediately agrees to follow cancellation policy. All cancellations must be made 4 weeks in advance, otherwise payment is due in full. If you do not agree to the terms, do not schedule a session. 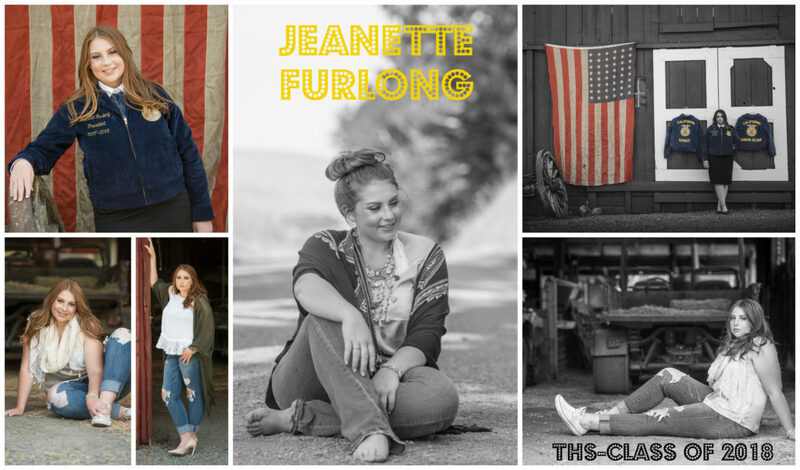 If your session is in November or December, no cancellations are permitted, even with notice! Only photographer determines if weather postpones shoot, please. Cancellations are made only if it is a full downpour within one hr of scheduled shoot. 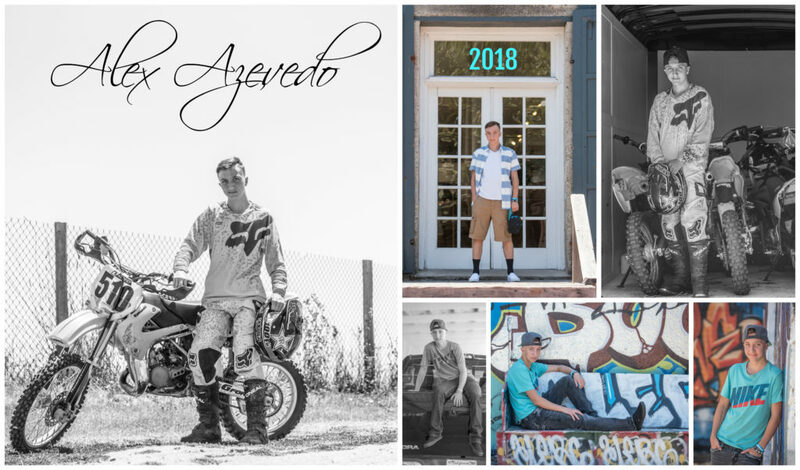 PRICING- An Senior session is $300 due the day of photo session. Once edited, all images are uploaded to an online gallery for purchase. A collage or individual photos, posted on your Facebook wall will notify you that your images are being edited and your job is in que. Afterwards, a link will be emailed to you with a link and password to view and purchase your images. Images are not edited for blemishes, they are color corrected only. Prints can be ordered straight from gallery. Wallets up to full canvases. Families can make prints to pass out, or share link and have grandma pick out and order her own, any size she chooses. Digital images start at $20 each. 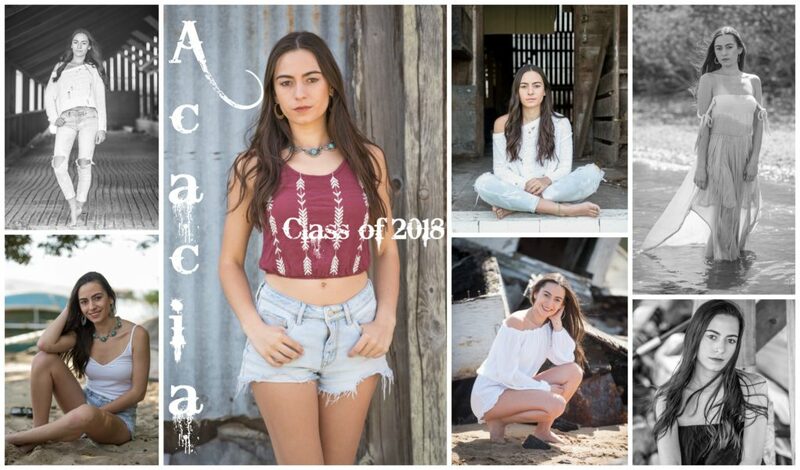 Digital sets are $200 to post, use to make announcements/collages/invitations. Note- whatever I post to your wall becomes yours to repost/share. They are not however large enough to print from successfully. An image is only permissible to screenshot, post, reprint if you have bought the copyright for it or as part of the entire gallery! I realize how fun this is. I realize how excited everyone is to get their photos! I know that everything is instant now days, but it takes time to edit…roughly 4-6 hours or more per session. Editing days are limited each week, and each client has a place in line. Parents may contact me if after 2-3 weeks gallery link has not been provided, to check status. BEFORE BOOKING PLEASE UNDERSTAND AND AGREE TO THESE TERMS. DOING SO, MEANS GETTING THE BUSINESS STUFF DEALT WITH SO THE FUN CAN START! Because of travel, only package 2 is available: all the images we take, edited and online, yours to screen shot, download, order prints, crash the internet with! All images are original resolution, 3000 x 4000 min. 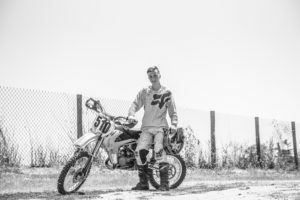 200+ images, $200 gallery fee. 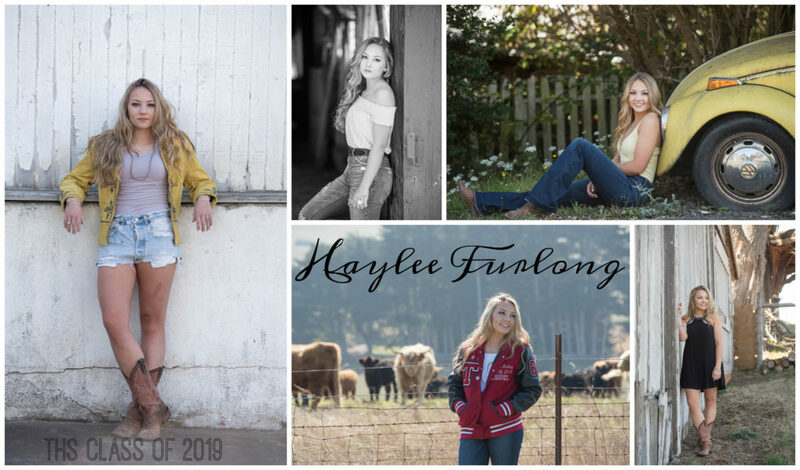 Look 4: Special someone pic….bff, boyfriend, girlfriend, etc. ……please review notes to prepare above. 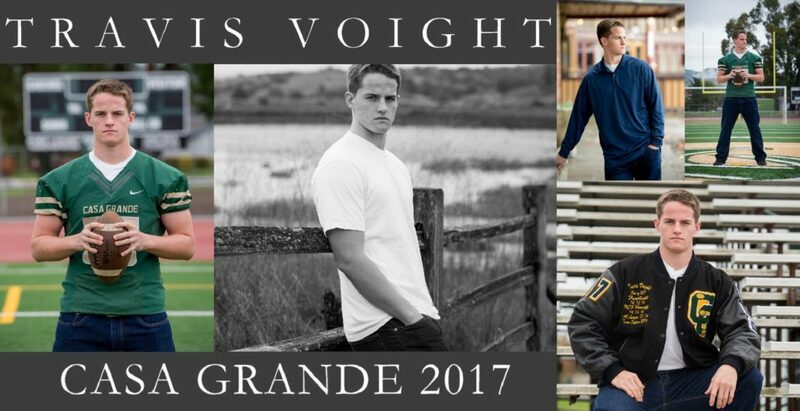 Signed, scouted, or looking for representation…. 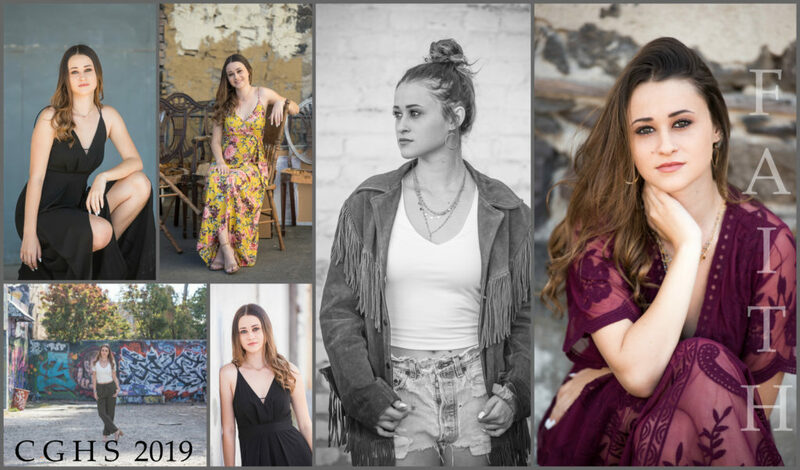 ATTENTION MODELS- If you are looking to update your portfolio, or are looking to put together an agency submission-please contact me via instagram @darbyjohnsonphotography. Note-If you have been approached by me, and asked to participate in a styled shoot, please confirm appointment time, come on time and prepared. 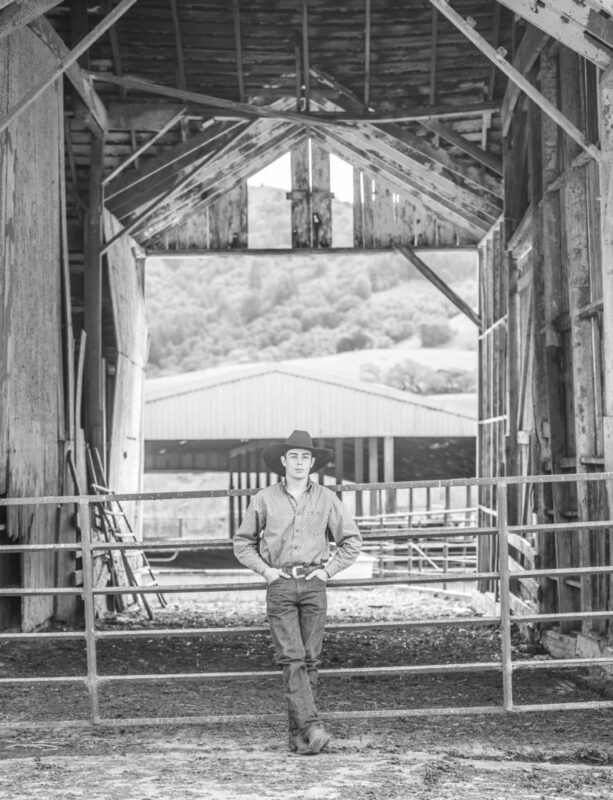 If you have been fortunate enough to be asked to participate in a shoot, you can expect 1-3 full size images via social media, and access to a purchasable gallery for additional images/prints. 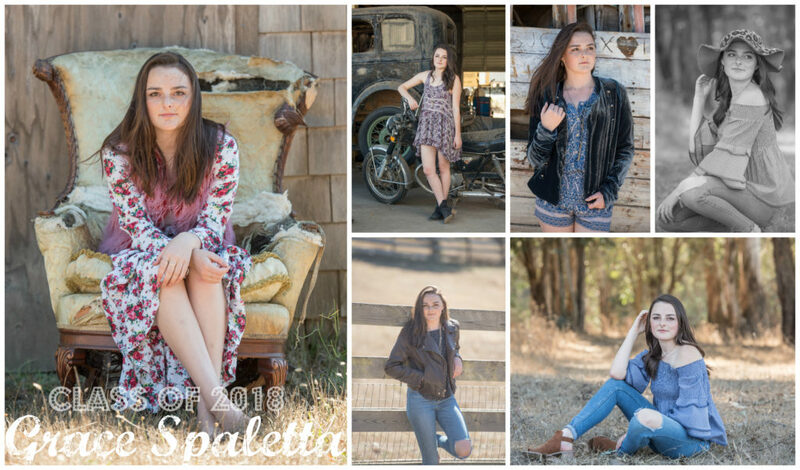 Model sessions with 3 outfits, 3 locations- $325 creative fee. 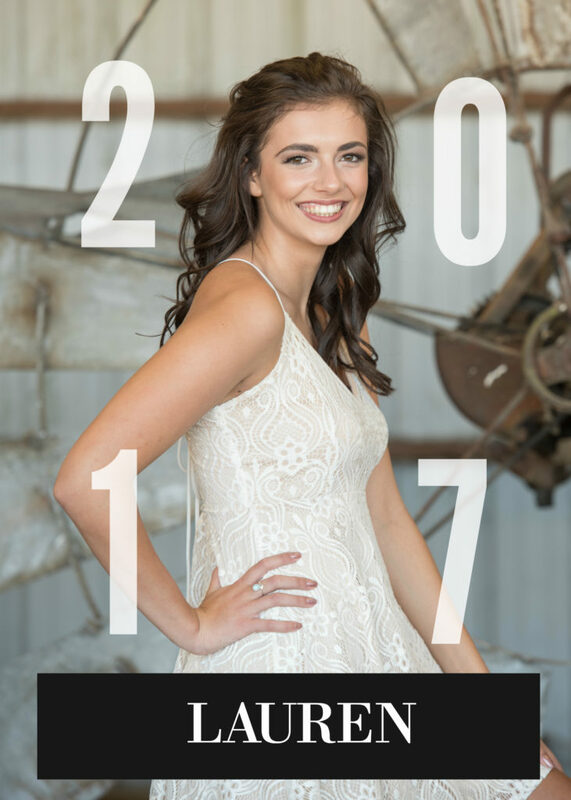 Entire session includes an password protected online gallery for agency to choose favorite downloadable images for purchase. Images are $25 pr image, or $200 to unlock gallery and have access to all images. A consultation fee of $200 to help prepare your submission to an agent, increasing your chance of being at least noticed, can be purchased separately. This by no means is a guarantee that you will get representation, but will certainly give you a great advantage than going it alone.